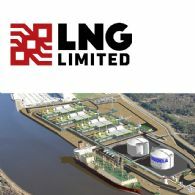 Liquefied Natural Gas Limited (ASX:LNG) (OTCMKTS:LNGLY) has received notice from the United States Department of Energy that the agency has granted authorisation for the Company&apos;s wholly owned subsidiary, Magnolia LNG LLC, to expand its export capacity to 8.8 million tonnes per annum of LNG to countries that have free trade agreements with the United States. 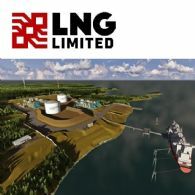 Liquefied Natural Gas Ltd (ASX:LNG) (OTCMKTS:LNGLY) provides the Company&apos;s latest presentation. 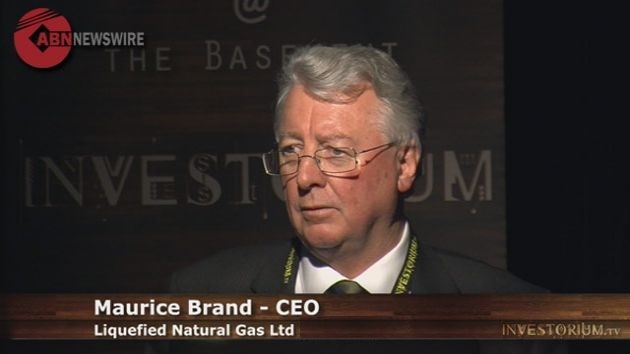 Liquefied Natural Gas Ltd (ASX:LNG) (OTCMKTS:LNGLY) provides the Company&apos;s Half Year Report. 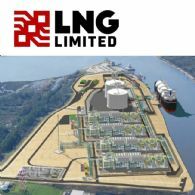 Liquefied Natural Gas Ltd (ASX:LNG) (OTCMKTS:LNGLY) provides the Company&apos;s Quarterly Highlights and Appendix 4C. 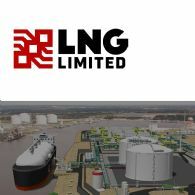 Liquefied Natural Gas Limited (ASX:LNG) (OTCMKTS:LNGLY) through its 100% owned project company, Magnolia LNG LLC, and Meridian LNG Holdings Corp have mutually agreed not to extend the deadline for satisfaction of the conditions precedent to the Liquefaction Tolling Agreement beyond the current date of 31 December 2018. 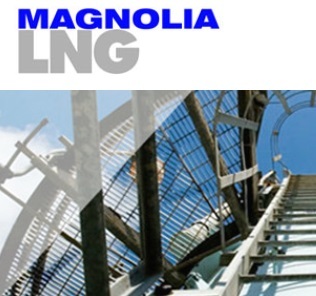 Liquefied Natural Gas Limited (ASX:LNG) (OTCMKTS:LNGLY) has extended the validity period of its current binding engineering, procurement, and construction contract with KSJV (a KBR - SKE&C joint venture led by KBR) for its 100% owned subsidiary, Magnolia LNG, LLC. The binding lump sum turnkey EPC US$4.354 billion contract is now valid through June 30, 2019. 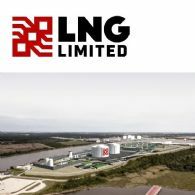 Liquefied Natural Gas Ltd (ASX:LNG) (OTCMKTS:LNGLY) provides the Company&apos;s 2018 AGM Presentation. 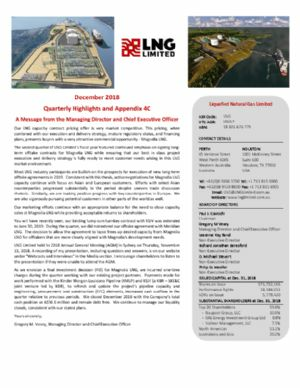 Liquefied Natural Gas Ltd (ASX:LNG) (OTCMKTS:LNGLY) provides the Company&apos;s Quarterly Highlights. 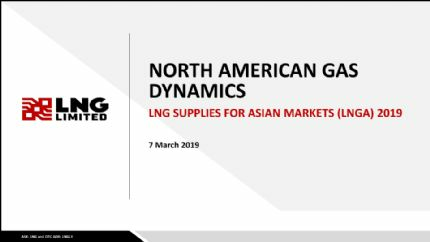 Liquefied Natural Gas Ltd (ASX:LNG) (OTCMKTS:LNGLY) provides the Company&apos;s latest presentation at North American Gas Forum. 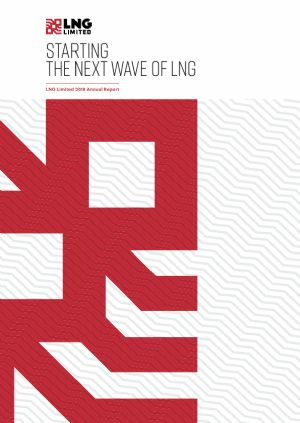 Liquefied Natural Gas Ltd (ASX:LNG) (OTCMKTS:LNGLY) provides the Company&apos;s 2018 Annual Report.